Expedition in Nepal is similar to challenging treks, however, includes basic mountaineering above the snow line using ice axe, crampons ropes and necessary climbing gears under the supervision and instruction from the climbing leader / guide. A person wanting to do this type of expedition needs psychological and physical stamina plus prior experience. 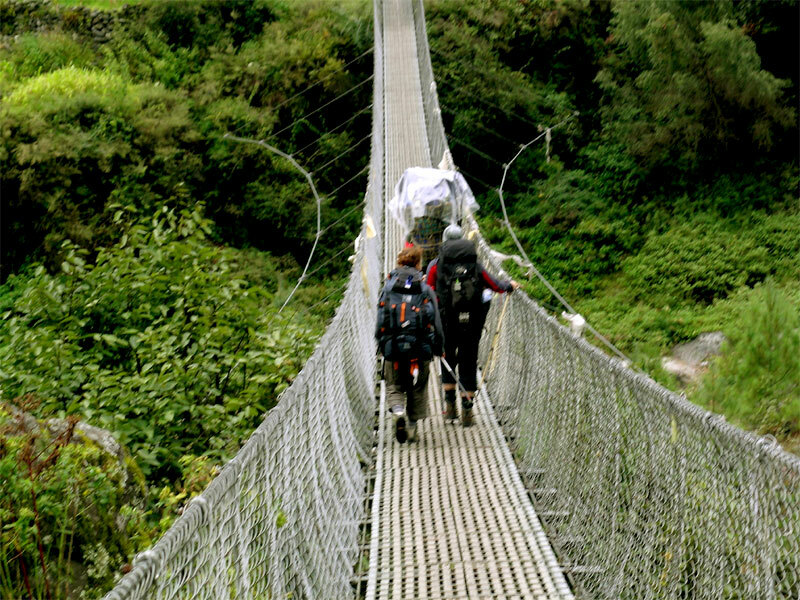 Minimum 30 days required for the trekking and mountaineering in Nepal. We have some Himalayas day by day program. Please write us for your requirements and we shall forward you the more detail with approximately cost. (1) South East Ridge normal route Royalty of US$ 70,000 has been fixed for Sagarmatha (Everest) for a team consisting of 7 members. The team may include 5 more members provided if paid extra US$ 10,000 for each additional member. 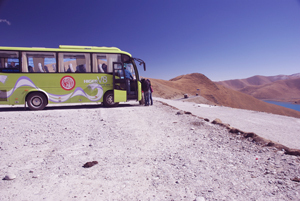 The royalty includes trekking fee of the team members. The team members will be granted 3 months visa. (2) Route south pillar Everest, south west face south west face (Central Pillar) royalty up to 7 members US$ 50,000 and the may include 5 more members provided if paid extra US$ 10,000 for each additional member. (3) The team already permitted to scale Everest will have to pay US$ 10,000 if it intends to change the ascent route. It will have to pay additional US$ 20,000 if it intends to change the ascent route to normal south East Ridge route. (4) Garbage deposit US$ 4,000 each team. Expedition team must complete all necessary administrative formalities and procedures in order to send back the garbage of the expedition team to their respective countries, after the completion of the expedition. Ministry of Tourism & Civil Aviation will take necessary monetary deposit from the team which will be refunded after the dispatch of garbage from Nepal.